Stay tuned for our interview with Ashish Kumar, Zunum Aero’s CEO, later today! 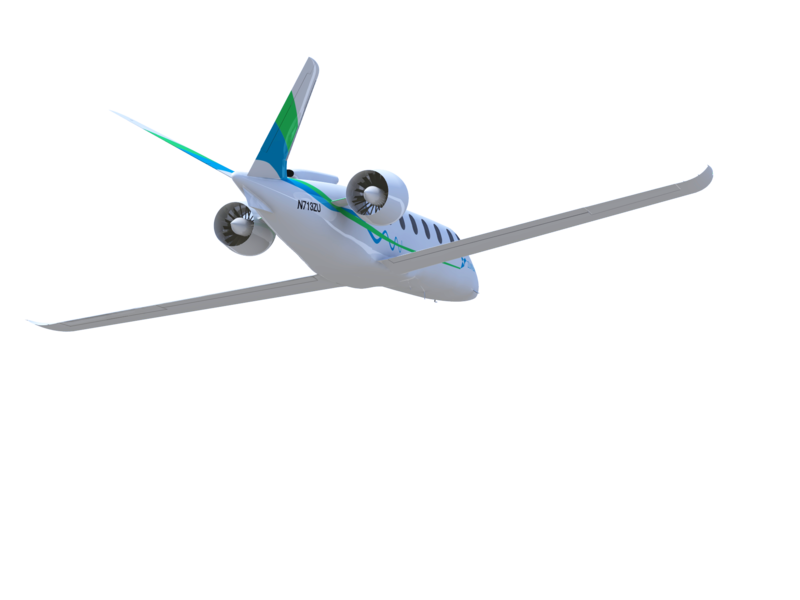 If you haven’t heard much from Zunum Aero these past few months, that’s because the company has been hard at work developing its hybrid-to-electric, 12 seat, 700 mile commuter aircraft. In order to do that, Zunum Aero just announced a strategic partnership with global French aviation company Safran to handle the long-term agreement through its Safran Helicopter Engines subsidiary for its Zunum Aero ZA10. Safran is no stranger to turbines and turbofans. Its Safran Helicopter Engines will develop and certify a 1,700–2,000 shp (shaft horsepower) Ardiden 3 turboshaft version. This turbine, already in use in aviation, will power the 12 seat, 700 mile range Zunum Aero ZA10 aircraft. 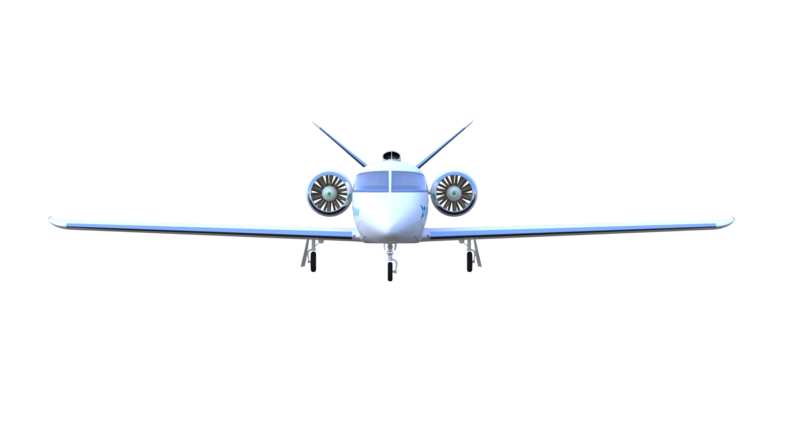 This modified Ardiden 3Z can produce up to 500 kW to recharge the battery packs and power the electric propellers. 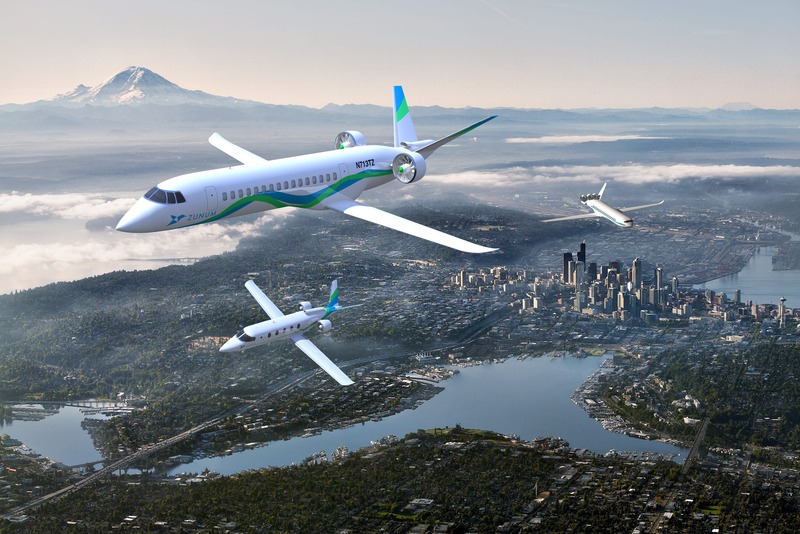 Zunum Aero points out that a hybrid-to-electric system means low operating costs and that the aircraft delivers door-to-door travel times that are 2 to 4 times faster than today. Just how much lower costs are we talking about? Zunum estimates “8 cents per available seat mile or $250 per hour for the aircraft, which is 60–80 percent lower than comparable conventional aircraft of comparable size” — nothing to sneer at for aircraft operators. That point alone should attract enough aircraft fleet owners, who should be lining up at Zunum Aero’s doors for testing/trials at the very least. 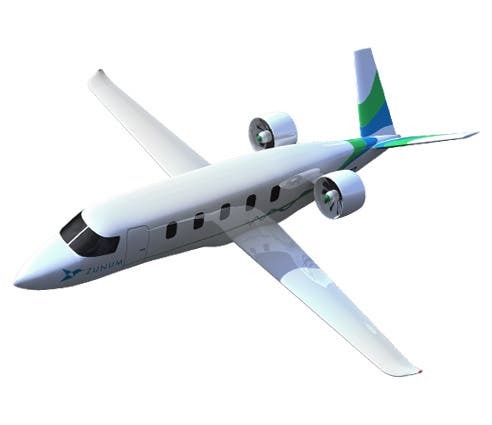 But beyond lowered maintenance and flying costs, as well as reducing flying time, the Zunum hybrid-to-electric airplane will also help decongest our busy airports while utilizing unused resources and space at secondary airports. In fact, Zunum expects to light up 30,000 airports around the world with frequent and affordable electric air mobility. What Is Left To Do For The Zunum Aero ZA10 Hybrid-To-Electric Airplane? The next steps are ground and flight testing scheduled for 2019. The delivery of the Zunum Aero ZA10 aircraft is targeted for the early 2020s. 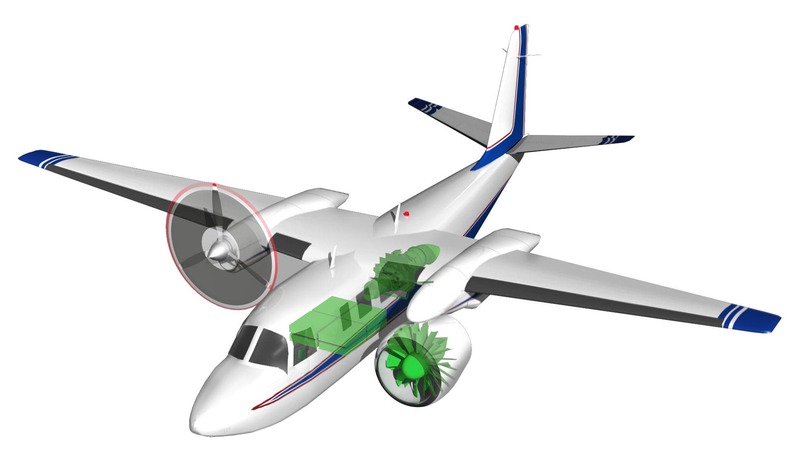 So far, Zunum Aero is using a Rockwell Turbo Commander 840 to test its flying testbed aircraft. In preparation for its 2019 flight, Zunum Aero also conducted ground tests of its hybrid-to-electric power system earlier this year. Meanwhile, the Ardiden 3Z engine that will be used in the Zunum Aero ZA10 is being tested in France and the US. Safran is stepping in at a crucial time to help with the switch to a full hybrid-to-electric system. Both will test and continue to upgrade the flying testbed with successive prototypes and aim for a certification in 2020–2021. Congratulations, Zunum, and stay tuned for our interview with Ashish Kuma, Zunum CEO.